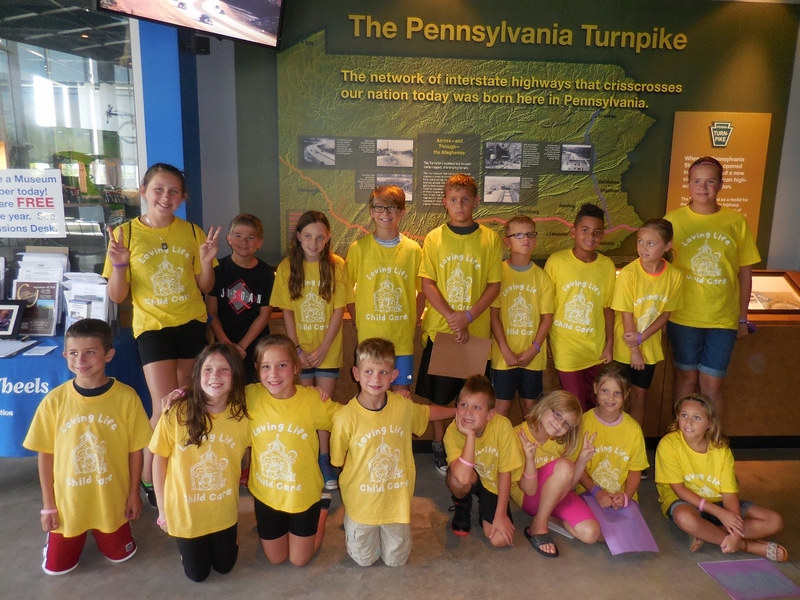 Young Wheelers Camp America is a new summer adventure for 2017 that welcomes children ages 6-12 to America On Wheels Museum for a fun-filled, educational experience. During sessions, children will learn the practical applications behind how engines work, how cars are designed and built, and how automobiles shaped America. REGISTRATION is available beginning April 1, 2017 for Sessions 1, 2 or 3 listed below. • The registration fee includes the camp T-shirt, water bottle, activities, and a healthy snack during breaks. If your child has dietary restrictions and/or food allergies, please indicate that on the registration form and send along a snack each day for your child to enjoy. • Campers arrive at the Museum where they are signed in and welcomed by camp Administrators. • For those registering for the full 4 days, there is a 10% discount available for siblings and those with a family membership to the Museum. Please be sure to indicate if you qualify for these discounts on your registration form. To print out information form, click here. To print out Permissions & Liability Waiver, click here.